DPL Money Back Guarantee - You Must Be 100% Satisfaction With Your Results Or Your Money Back..!! The DPL money back guarantee offer of a 60-day guarantee becomes active on the day you receive your system. If you would like to return your DPL Therapy System after using it as directed for a fair trial period, use the form below and you will be assigned a Return Merchandise Authorization (RMA) number to include in your package and instructions where to return the system. Refunds will not be given for packages received without a valid RMA number. Shipping and insurance costs are the sole responsibility of the customer. A refund will be given if product is returned within the allotted time period and all materials, including the printed box and user manual, are returned clean, complete, undamaged and in a resalable condition. There is no restocking fee, but there may be a reduction in the refund if we are unable to issue credit in the same manner as payment was made or if there is damage to the material listed above. We do not refund shipping costs. If purchased with a "free shipping" offer $14.95 to $24.95 will be deducted from the refund for the cost of outbound shipping depending on your location and the original shipping cost. LED Technologies, LLC, warrants that your product (The DPL® System ll) will be free from defects in materials and workmanship for one year from the date of purchase by the original owner. This warranty covers the original purchaser only and is not assignable or transferable to another party. Your DPL System includes a warranty card so be sure to fill it out and return it to the manufacturer. Orders placed before 11:00 a.m. m.s.t. are shipped the same business day, (Monday through Friday). We ship ONLY within the USA and we ship UPS unless shipping to a P.O Box then your item is shipped USPS. Your order will arrive in 3 -5 business days. If you refuse a package upon arrival or your package is not deliverable due to customer error, we must charge your card for the shipping cost and shipper fee caused by your decision. This policy applies even if your order was originally sent to you via Free Shipping. In most cases, once an order is placed, we are not able to cancel the order due to the speed in which we process and ship orders. If you no longer want a product after the order has been place, please contact us for a RMA via the form below after you have received the product. Unauthorized returns/refused shipments will not be accepted or credited. 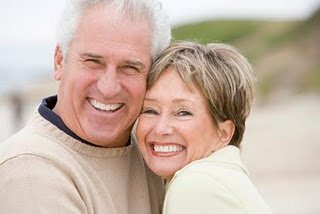 This DPL money back guarantee would not be offered if I did not have completed faith in its exceptional abilities of rejuvenation! Customer Care Service Hours are Monday - Friday 8am -5pm Mountain Standard Time. 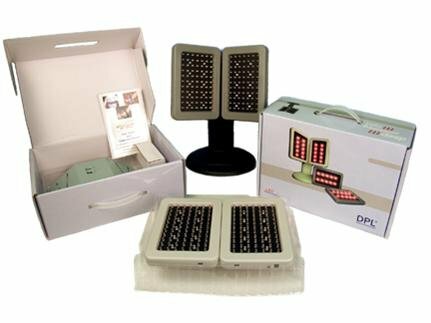 DPL Therapy FAQ - Light Therapy frequently asked question on infrared and near infrared uses.